Yes, many from Dagestan of Chechnya are Islamic. 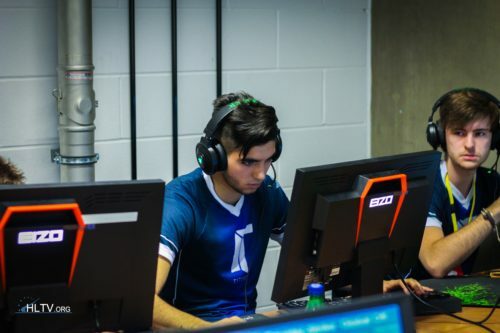 10-16 vs astralis and 14-16 vs liquid is not bad at all for a new team. At least she qualified for mdl. Did you?